Sometimes, you don’t have to change the entire car to make a big difference. 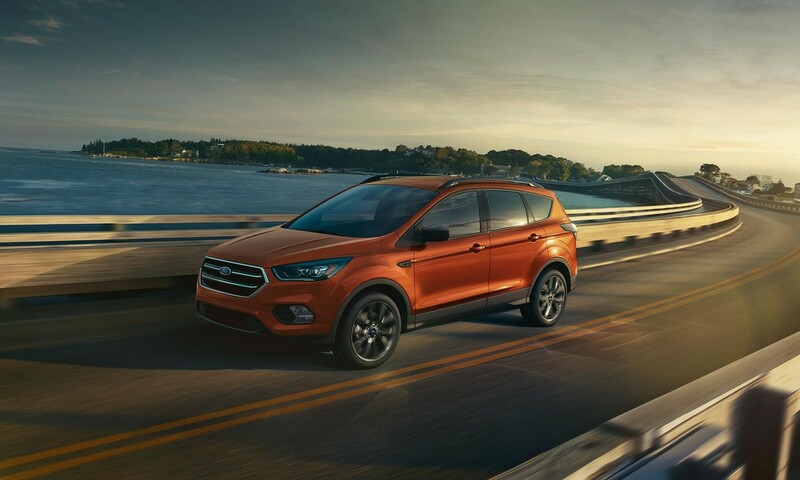 The 2019 Ford Escape rides on the same solid platform as previous years and offers many of the same features, including more standards that everyone will appreciate. 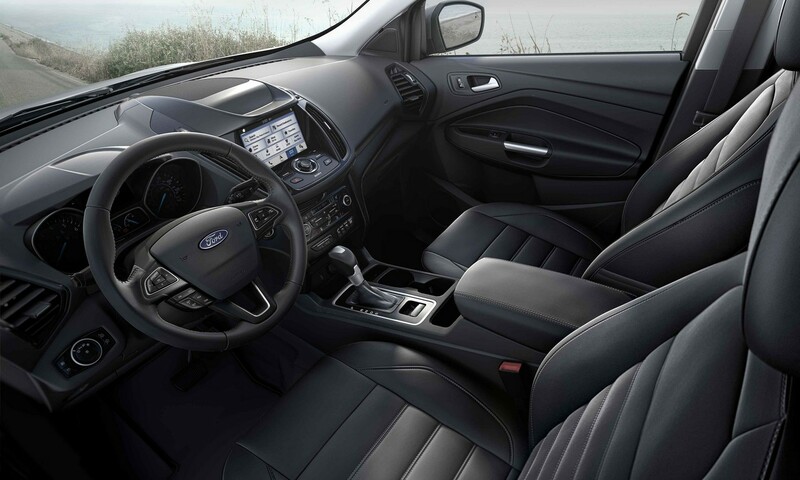 Standard equipment on the base Escape S includes SYNC® voice recognition, a tilt and telescoping multifunction steering wheel, 60/40-split folding rear bench seat, LED taillights, and more. 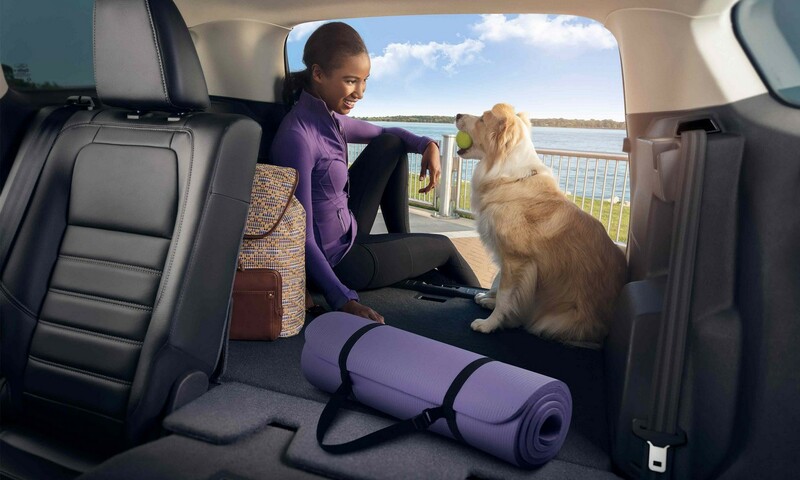 The Escape also offers optional all-wheel drive, respectable fuel economy, an excellent amount of cargo space, and an optional hands-free power liftgate. Whether you opt for the base S trim or find yourself drawn to the newest SEL or the prestigious Titanium, the 2019 lineup has a model to fit any crossover shopper’s needs. Stay connected on every drive with standard tech features like the MyKey® configuration feature, AppLink™ smartphone integration, Bluetooth®, a six-speaker sound system, a 4.2-inch central display, and a rearview camera. 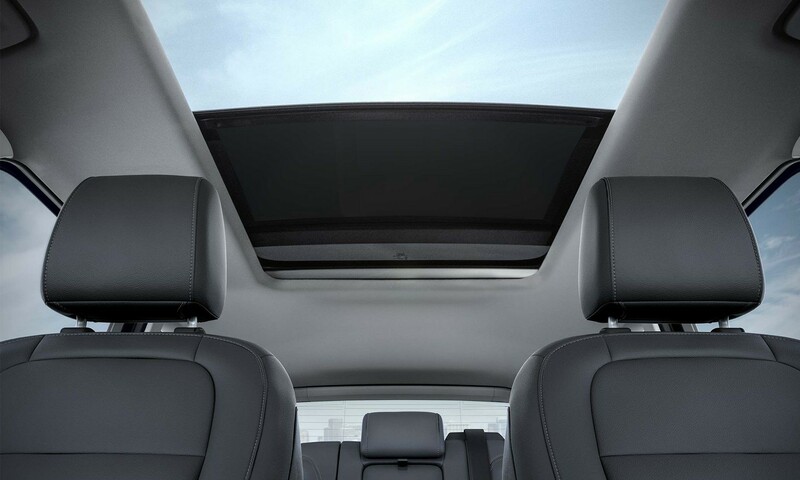 Higher trim levels introduce enhanced voice controls, Apple CarPlay™ and Android Auto™, SYNC® Connect with remote app services and onboard Wi-Fi, a nine-speaker sound system, and a navigation system. Families who love making an adventure out of the everyday. 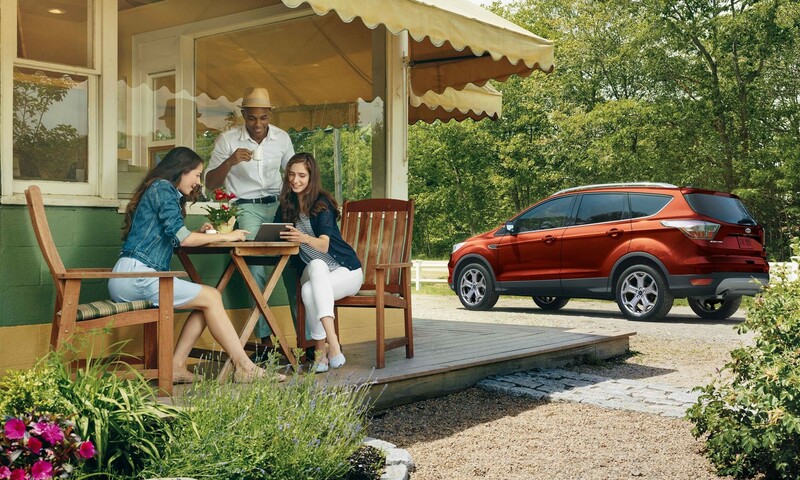 The 2019 Escape seats up to five and provides plenty of cargo space for toting groceries, pets, camping gear, or whatever else you might need to transport. Its quick steering and tight suspension make every drive engaging, as does its excellent tech interface. Choose the comfortably casual SE trim if you’re looking to add some excitement when shuttling kids around in the carpool lane, or opt for the rugged luxury of the Titanium model if you enjoy taking frequent weekend getaways. No matter which option you choose, you are sure to escape the humdrum routine of basic, everyday driving. This infotainment system takes everything you love about the original SYNC® system and upgrades it. Enjoy voice-activated technology, hands-free calling, Apple Carplay™, Apple Maps, Android Auto™, Google Maps™, FordPass®, and much more. An in-dash 8-inch LCD touchscreen reacts quickly to swipe and pinch motions, making it easy to control all of the available features from behind the wheel. This handy feature allows you to configure one or more of your Ford keys to control your vehicle's safety settings, even when you're away from your car. It's a great way to reinforce better driving habits for your children, or simply assure yourself that you're driving at peak safety. Use this feature to give yourself—and your family—optimal peace of mind. If you're in need of something a little larger, the Ford F-150 is as recognizable as it is reliable. This spacious truck seats up to five and has plenty of safety features so you can travel confidently. If you’re looking for something slightly smaller but still just as capable, take the Ford Explorer for a test drive. It can also transport up to seven people and can be upgraded with the Trailer Tow Package if you need to haul gear. Thank you for requesting more information! You will receive a response from us soon!